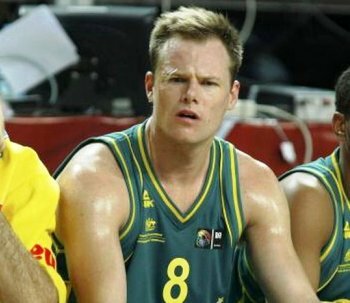 Australian Brad Newley now playing for ā€�Lietuvos Rytasā€¯. Australian basketball player Brad Newley has signed a two year contract to play with the leading Lithuanian basketball team ā€�Lietuvos Rytasā€¯. The 25 year old 201 cm tall Australian travelled to Vilnius straight after playing with the Australian team in the World Basketball Championship in Turkey. After a few days getting acquainted with Vilnius and meeting his new team, he began training for the new basketball season.